Some study Tai Chi as a form of meditation in motion; others study it to increase flexibility and joint mobility, or to achieve elegance and grace; others find it effective in stress relief or even pain relief. 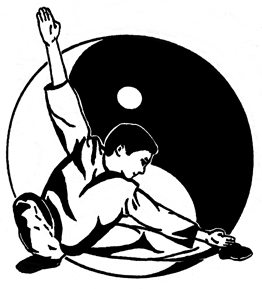 Students of Kung Fu know that Tai Chi increases knowledge of body mechanics, making you a more effective, more solidly rooted fighter. Whatever your reason for coming, we know you will enjoy taking a quiet hour to learn under our expert teachers as you learn to move your body the way it was meant to move.